The Japanese government is reviewing the current "single custody" system which only allows a parent to maintain parental custody. They are going to introduce a system which allows parents to choose "joint custody" after the divorce. The purpose of joint custody is to foster healthy child development by having both parents be responsible for child rearing and encouraging visitation with their child. In regards to a revision of the civil law to review the system concerning the custody of children, the Ministry of Justice is expected to consult the Legislative Council (an advisory panel to the Minister of Justice) in 2019. Ministry of Justice is expecting consultation by Legislative Council (consultative body of the Minister of Justice) in 2019 in order to revisit the Japanese parental custody system. The civil law that was enacted in 1896 greatly reflected the Japanese family system. There are some who point out that parental custody was misconceived as the right of control over children and led to child abuse. The parental custody is misconceived as "supremacy" which allegedly leads to the child abuse. In the revised civil law of 2012, it clearly states that parental custody is “for the benefit of children,” and the government aims to revise it further along through this viewpoint. Yomiuri Shimbun Online dated 15 July 2018. 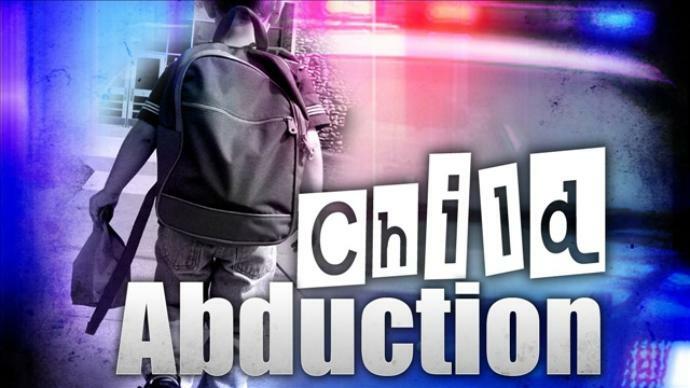 The above is welcome news for those parents whose child or children was or were abducted by a spouse. Also, Japan needs to revisit the civil law so that the law conforms to the Hague Convention, which the Japanese government signed in 2014. Parental child abduction is currently not outlawed in Japan, and this issue is causing serious side effects such as suicide and mental illness on both child/children and abandoned parent. Under the current single custody system in Japan, even if a wife took her child/children back to Japan from overseas without her husband`s consent, she can call the police to prevent her ex-spouse seeing the child/children in case he comes to see his child/children and claims his custody right. In some cases, the ex-spouse, who came to Japan to see his child/children, could possibly be arrested by the police for trespassing or menacing and be deported back to his country. If that happened, he would not even be allowed to re-enter Japan. Consequently, he or she may not be able to go back to Japan to see his or her child/children because it is considered a crime which is forcing another spouse. Things like this can be avoided if the government would revise the civil law to allow joint custody and we are looking forward to this revision. If you read the article carefully, it says “choose.” From my point of view, this is still problematic. If one of the spouses refuses to “choose” joint custody, the same old problem still occurs and nothing is resolved. Such disagreement could happen since in many cases child abduction is the result of conflicts between spouses who cannot reach an agreement. The inquiry needs to be made to the government bodies concerned with this matter. If you have any opinions, please leave your thoughts in the comment section below.